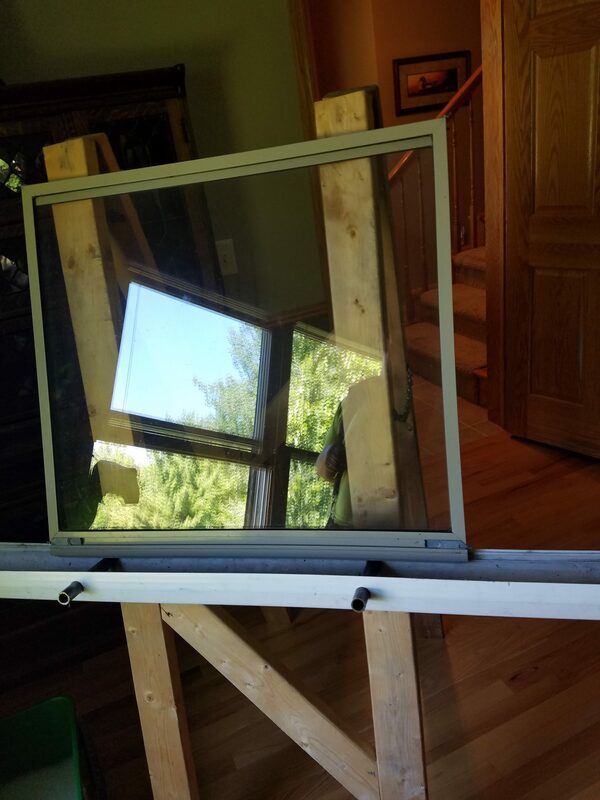 Pope’s Window Cleaning provides professional window cleaning service in Eau Claire, Chippewa Falls, Lake Wissota, Rice Lake, Hayward and anywhere in between. We use a state of the art pure water window cleaning system on the exterior windows that allows us to clean your windows safely from the ground while eliminating the use of ladders up to 90% and protecting your homes exterior along with your landscaping. With the use of our pure window cleaning systems there is no soap or detergent residues left behind leaving the windows crystal clear up to 25% longer than traditional soap and squeegee method. We always offer free estimates and an additional $20 off your next window cleaning for anyone you refer and who schedules a window cleaning. 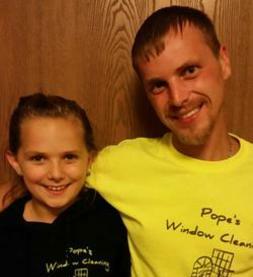 Andrew Pope has been a Professional Window Cleaner since 2011. Now that he has opened his own window cleaning company he specializing in pure water window cleaning. Using his state of the art Pure Water window cleaning process he is able to do an exceptional job every time while staying safely on the ground. He lives in Eau Claire and is a proud father of his amazing daughter Mikaela.